This is an amazing look. You look lovely as always. 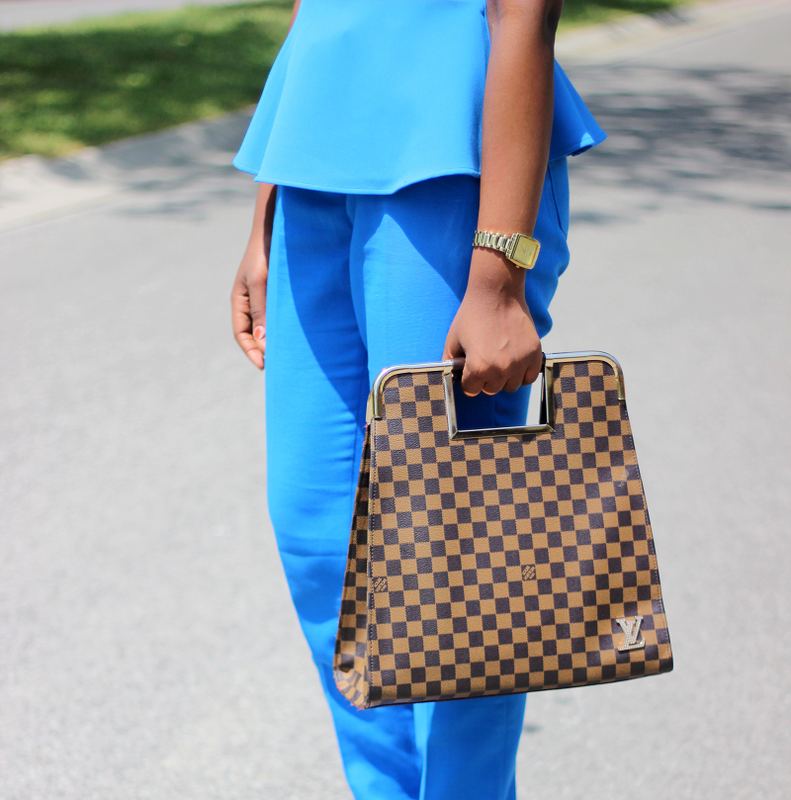 This shade of blue works well with your skin tone. I nomiated you for the Liebster Blog Award. You look dashingly gorgeous in this outfit. I didn't know it will come out this beautiful. Tell me something, the picture quality! Is it the new camera? It is very colourful. Love the blue! You look so gorgeous! Hair, bag, everything! Love it! You look absolutely stunning! The blue is beautiful on you! The color looks really great on u. 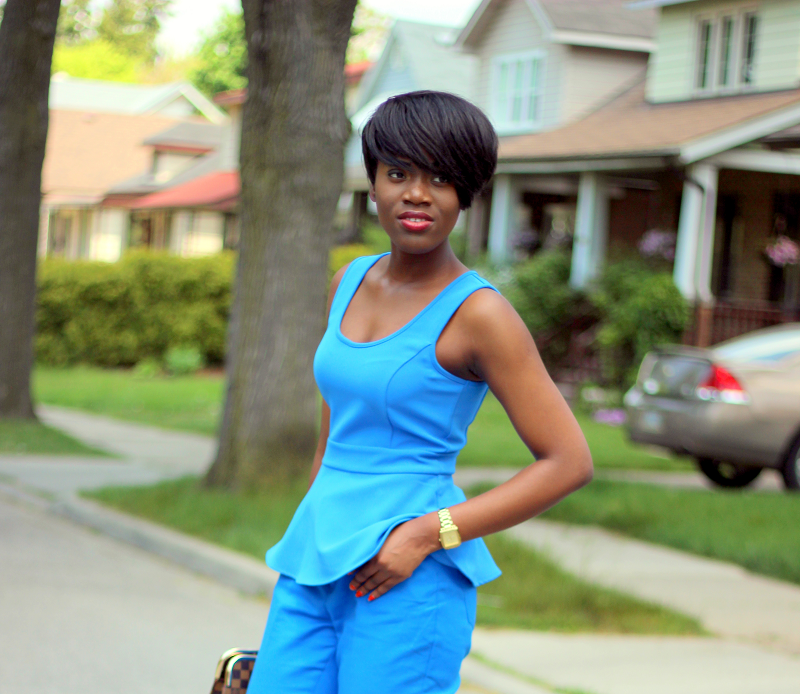 Absolutely love this monochrome blue look! Although CJ has the monochrome look under his belt already, I've been egging myself on to try it out myself - and I think you've totally just given me the inspiration to do so! Love what you're doing with your blog, such fun and creative outfits. Definitely a fashionista!